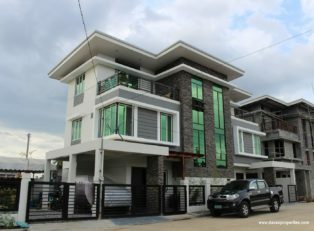 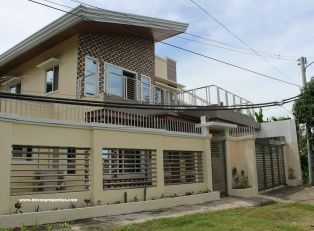 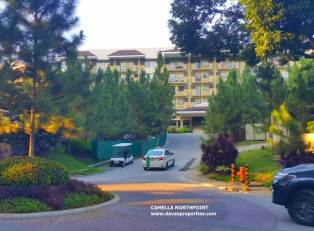 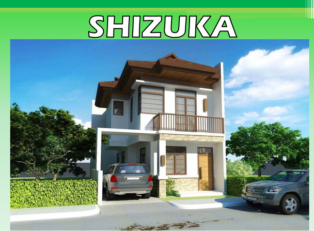 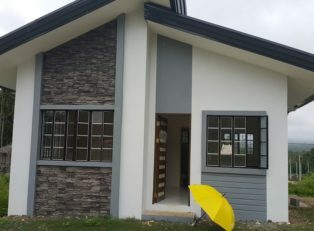 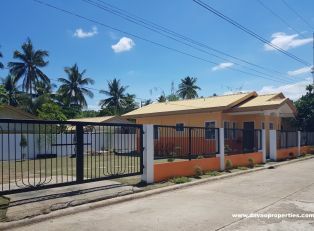 Available House for sale / Townhouse for sale in Davao City, Philippines range in House for sale price from P1.2M pesos to P6M pesos. 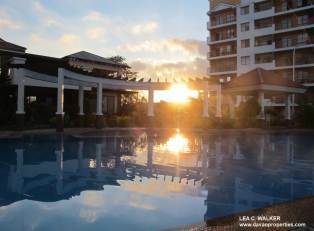 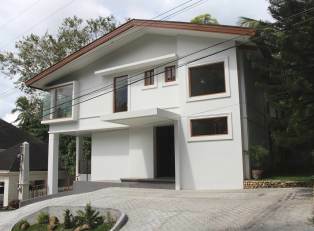 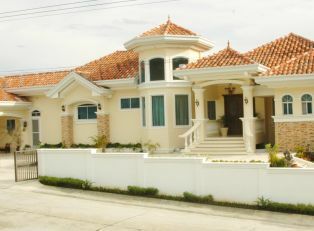 Some house for sale are available for under P1M pesos and over P6.5M pesos. 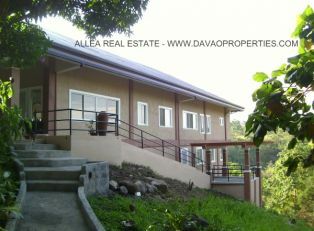 But, the average house for sale prices in Davao City, would be around Php2.5M pesos to Php6M. 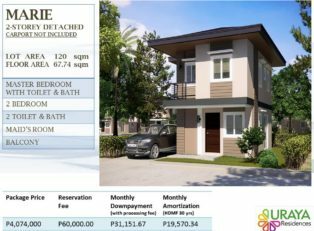 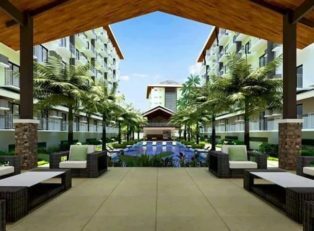 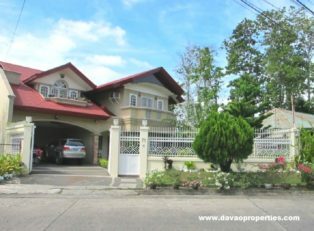 When buying a house for sale / townhouse for sale in Davao City, we recommend that the buyer checks on the availability of phone, DSL, water, and chooses a good house and lot location. 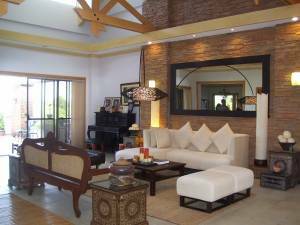 We assist our buyers every step of the way. 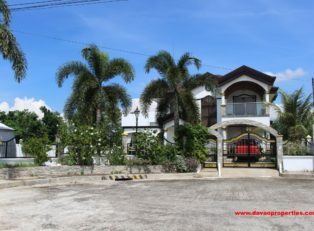 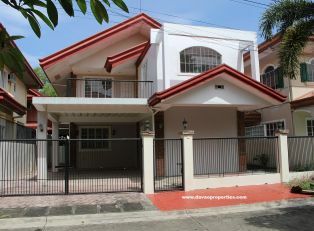 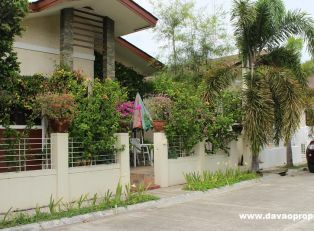 Finding a house for sale or townhouse for sale that fits their budget, preferable House for sale or townhouse for sale location, a House for sale in Davao / townhouse for sale in Davao with available phone line access, a House for sale / townhouse for sale with available DSL connection if needed, a House for sale / townhouse for sale with potable water available. 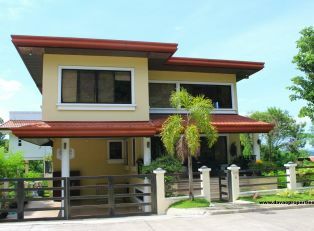 We will also assist our clients in reviewing House for sale or townhouse for sale purchasing agreements, and getting House for sale / townhouse for sale purchasing agreements notarized. 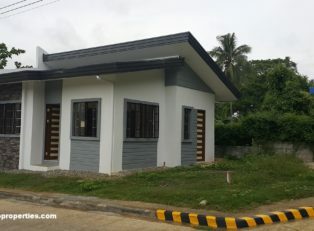 A short list of just some of the House and Lot purchasing assistance that we offer to buyers: House and Lot Loan Assistance in Davao City, House and Lot purchasing agreement review, House and Lot purchasing agreement notarization, utility setup for buyers in Davao City and much more for House / Townhouse and Lot buyers.